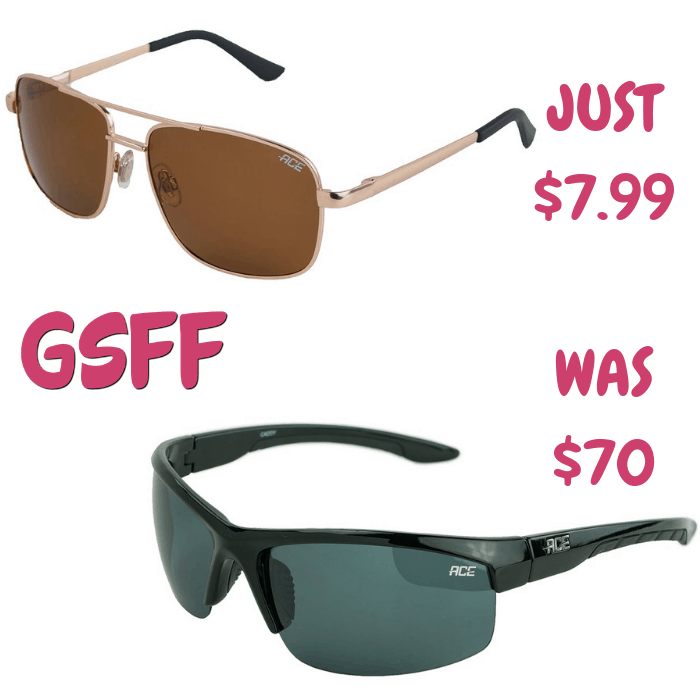 Polarized Sunglasses Just $7.99! Down From $70! Shipped! For a limited time only! Hurry over to Proozy where they are offering an extra 60% Off their Polarized Sunglasses when you use promo code PZY60 at checkout PLUS FREE shipping which makes them $7.99 each! 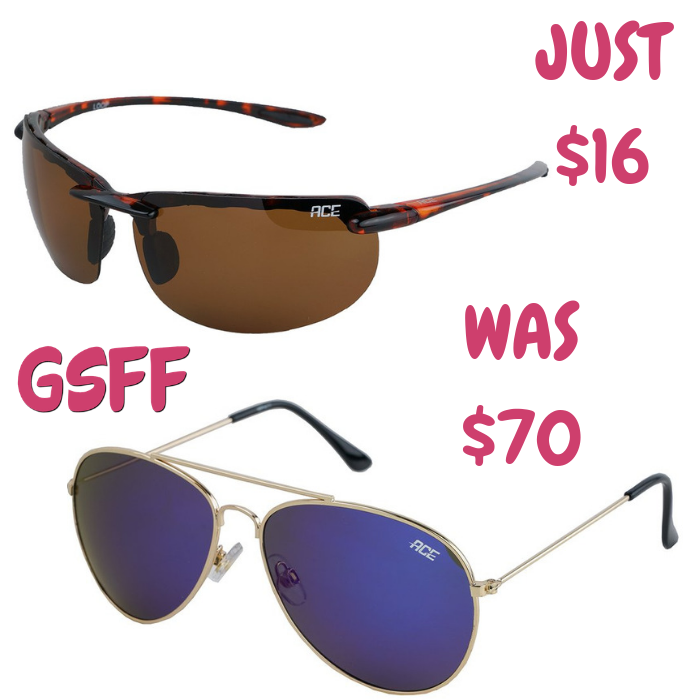 Polarized Sunglasses Just $16! Down From $70! PLUS FREE Shipping! For a limited time only! Score these Polarized Sunglasses which is on sale at Proozy.com for just $16 down from $70 when you enter promo code PZY16 at checkout PLUS FREE shipping! Mirrored Sun Glasses Shades Just $12.99! This Men & Women Mirrored Sun Glasses Shades is currently on sale at Amazon for just $12.99 PLUS FREE shipping with Amazon Prime or for orders over $25! These sunglasses are made with the most high quality polycarbonate lenses, which are ultra lightweight and shatterproof. Revo technology is made with even lighter weight material and are even more unbreakable. They are impact resistant and offer perfect clarity of vision. Also, these lenses are scratch and impact resistant, offering 100% UV protection. This is a great Christmas present for your loves ones!